Grefac (M) Sdn Bhd - We specialize in providing old-fashioned HVAC & refrigeration. 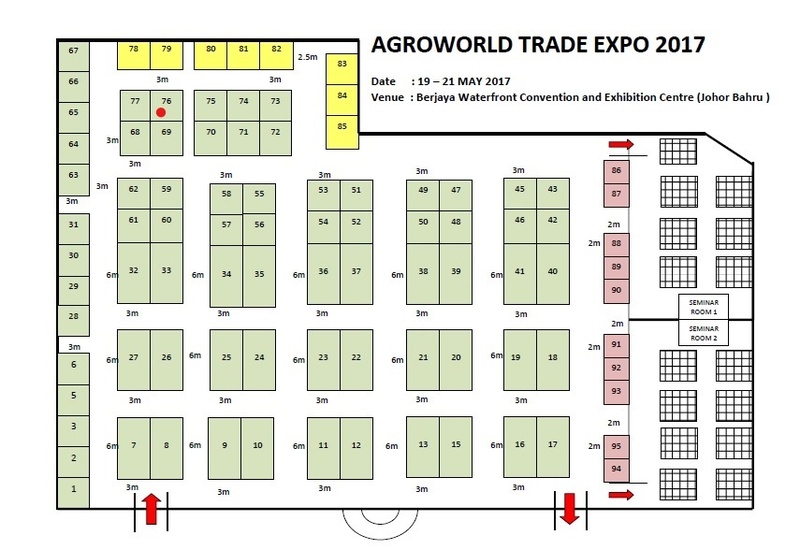 Our company is located in Cheras, Kuala Lumpur. Our jobs include manufacturing & designing of cold storage rooms (chillers, freezers & ultra low freezer), manufacturing & assembly of refrigeration CDU & chillers, evaporative blowers & HVACR storage devices, components, tools & accessories, and food processing spiral freezer (product from Italy). 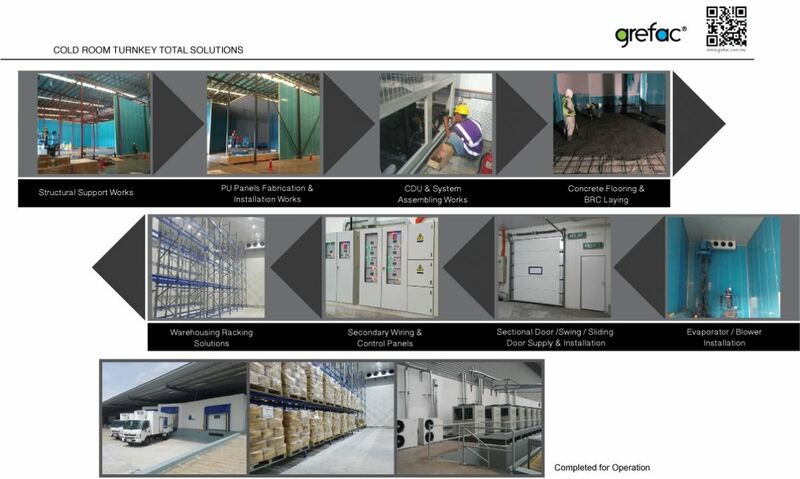 GREFAC (M) SDN BHD a young and energetic company will bring the new high technology refrigeration systems to future global market. With our well trained engineer, we are converting the conventional systems to new transformation refrigeration technologies. With the supporting from Emerson-Copeland technologies, we assure all our systems that bring customers the long-term energy consumption efficiency and quality product life. Our innovation systems offering the best ways for simpler installation works till the systems to operating. Over the years, GREFAC branding has building up a confident from contractor and end-user and we are constantly expanded the range of products to supermarkets, mini-markets, small storage compartments, cafés, restaurants which also including reach-ins, wall-ins, under-counters & top-counter display, blast freezer, multi-deck, display chiller or freezer, merchandisers and also specialty applications drawn from customer request. Beside design, built and supply, we have own teams who provide backup services to all our products. It will added advantages to our end-user need to be worry-free after sales service period. Based on our corporate philosophy that it takes quality to make quality—and quality creates value for future and forward run. 24, Jalan 6/91, Taman Shamelin Perkasa, 56100 Cheras, Kuala Lumpur, Malaysia.